Your body is a paradise to toxins. From the time you were born, you’ve been inhaling and ingesting a wide assortment of foods, drinks, airborne particulates and more. While your system has tried to get rid of as many of those toxic substances as possible, it probably never had the chance to complete its mission. After all, if you weren’t actively detoxing, you were just adding new toxins as the old ones were shuffled out. Photo by Ruth Hartnup. The good news is that the human system — yours included! — truly wants to be clean. 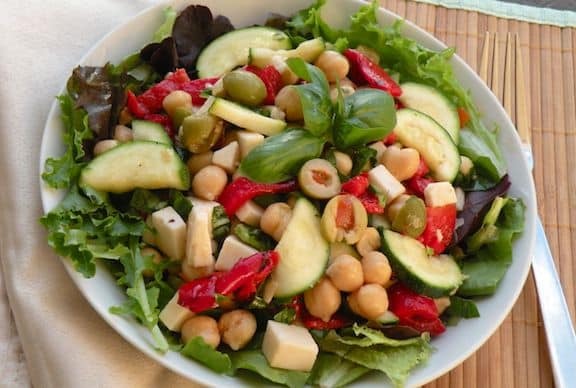 You can help move the process along by consuming a vegan diet that’s very high in quality vegetables. If you’re new to veganism — don’t fear! The veggies listed below are incredibly tasty, and many can be juiced so you can drink them on-the-go. Best of all, many of them are very filling due to their high fiber and water content, so you’ll never feel like you’re starving during your detox. With their high-sugar content and known ability to ward off free radicals, beets are also powerful sources of Vitamin A, manganese and nitrates. For some people, their intense flavor needs to be tempered, so try adding them to a juice-based soymilk smoothie. On the other hand, you can grate them and add them to a huge salad filled with tons of vegan delights. 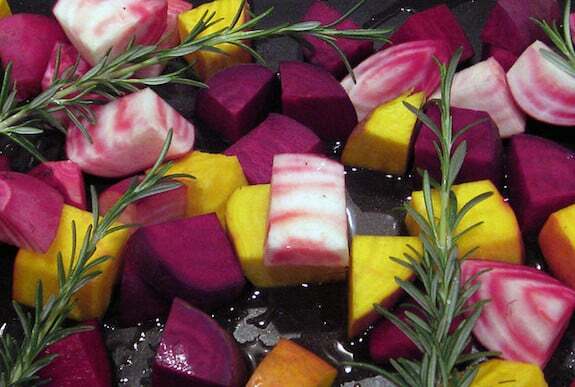 As your body digests the beets, they purify the blood and deeply cleanse the liver. Don’t be surprised, though, if you eat beets and they turn your urine red, orange or pink; this is normal and all a part of the expected detox process. A lot of detox diets shy away from the addition of garlic, which is a terrible mistake. Garlic can add tons of flavor and pizzazz to salads, soups and juices. 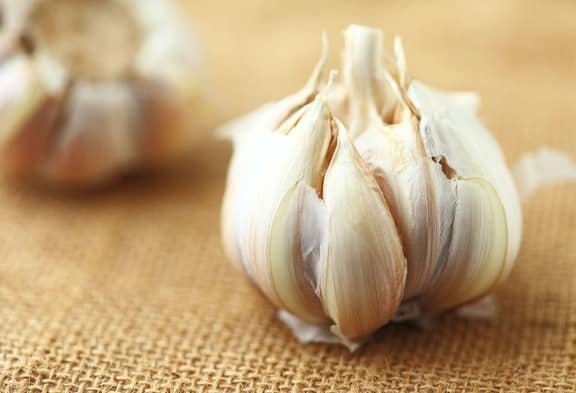 Over the past few millennia — that’s not a joke or hyperbole — garlic has been used to treat an abundance of everyday and serious health concerns from fatigue to parasites. Garlic is an anti-inflammatory and can also be used to lessen blood pressure levels. For vegans who are detoxing, garlic can work like a brush in the arteries, de-clogging them from years of buildup and reducing cholesterol levels without the need for questionable medications. If you’re hoping to lose some weight during your detox — and not just water weight — it’s important to include grapefruit into the mix. Grapefruit can make bitter veggie drinks a little snazzier. Plus, it helps lower fat levels in the liver, which means a lighter you! Want to add a superfood to your detox? Kale is the answer. 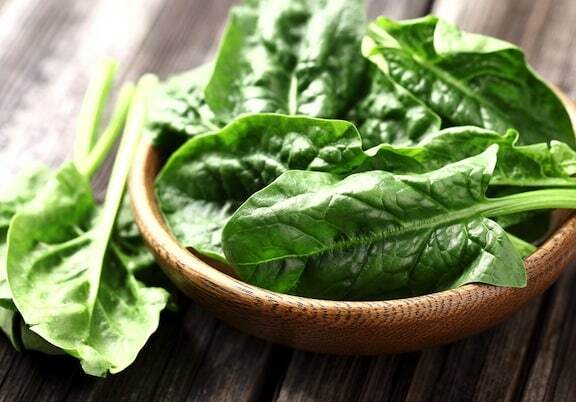 This single vegetable has few calories yet provides nearly 19% of the calcium, more than 200% of the vitamin A, 134% of the vitamin C and nearly 700% of the vitamin K recommended for the average adult’s daily diet. 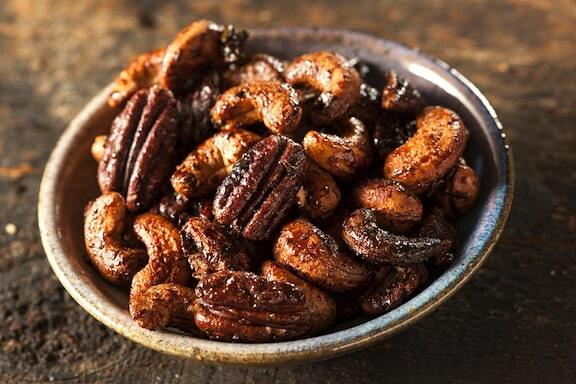 It also packs a punch with its phytonutrients and antioxidants. One caveat: Kale is very crunchy when raw, so if you’re adding it to a detox salad, make sure it’s completely chopped in very small pieces. When your body is under attack by toxins, it’s quickly depleted of vitamin B. Add alfalfa, spinach and asparagus to your detox program to bring back your levels of vitamin B, which helps balance your system and improve your ability to handle stress. These veggies also assist in flushing toxic build-up from your system. In fact, some vegans who have added these veggies to their diets in earnest feel better in a surprisingly short time. First, you will probably have to go to the bathroom more than usual. This is perfectly normal and comes with the territory of eating higher quantities of fruits and vegetables. Next, you may have some trouble falling asleep at night. Your energy levels will jump as your body starts to heal itself. Unless you find that your cognitive abilities are negatively affected — and they shouldn’t be — this slight insomnia should not be a cause for concern and will likely pass with time. Finally, you’ll begin to feel “lighter.” While you may not actually lose weight, your body has less work to do so you won’t feel bogged down by your meals. Whether you’re detoxing because you feel like your body is lacking in energy or you just want an inner cleanse using all-natural methods, the aforementioned ingredients should be in your fridge, on your countertop or in your pantry. Bonus points if you grow them yourself using organic gardening methods! 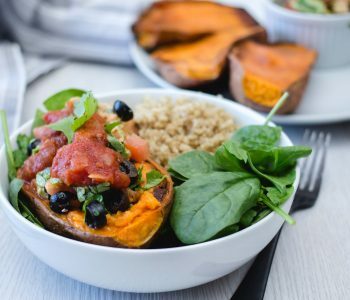 Kayla Matthews is a veggie fanatic and healthy living blogger. Follow her on Google+ and Twitter to read all of her latest posts. 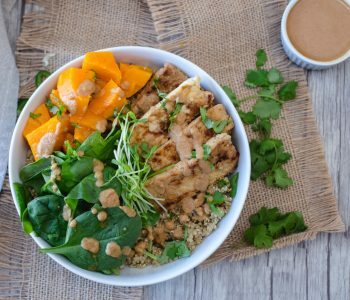 Read more about plant-based nutrition on VegKitchen. I have been feeling sluggish lately and my skin are not looking healthy anymore. A friend told me I might need some detoxifying. Glad to know that I can start my detox process with these healthy foods. Thank you for sharing this very helpful post! collected in the body or the organs for elimination of the toxins are overwhelmed and are getting weak due to aging or diseases. Vitamin K is essential for the synthesis of several clotting factors. Thanks, it help a lot to my search..want to do but don’t know how..
Good list. I just created a detailed 18 best fruit and vegetable detox list including the 5 you listed. I was surprised at how beneficial pomegranate is for detox. THANKS, This list is very dilute. No mention of indole carbinols sulphoranes rosemarinic acid silymarin,xanthuhumol, cruciferous vegatables. on and on. This was very informative and highly beneficial to a healthy me. I never thought to grate beets into my morning smoothie. What a great idea! Thanks for posting. 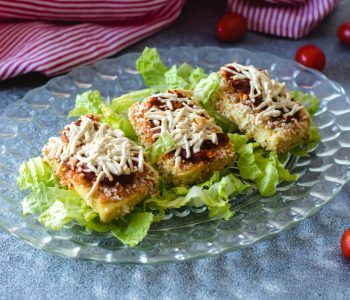 Thank you for sharing so healthy recipe. Thanks for the great post. These foods are really helpful to detoxify one’s body. Kale is really a superfood. I always use it in my smoothie. Thanks, I’ve been using most of them, but Alfalfa is new for me. Definitely will try on the next batch!